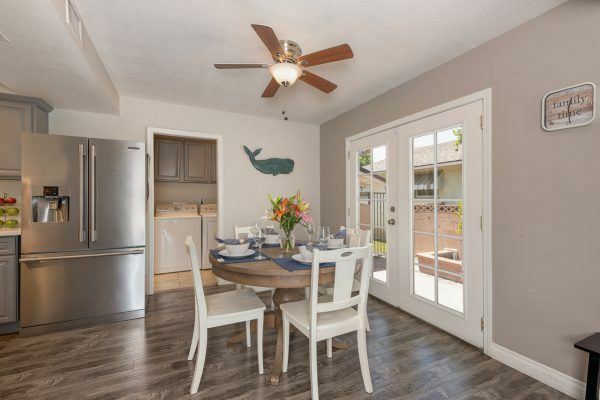 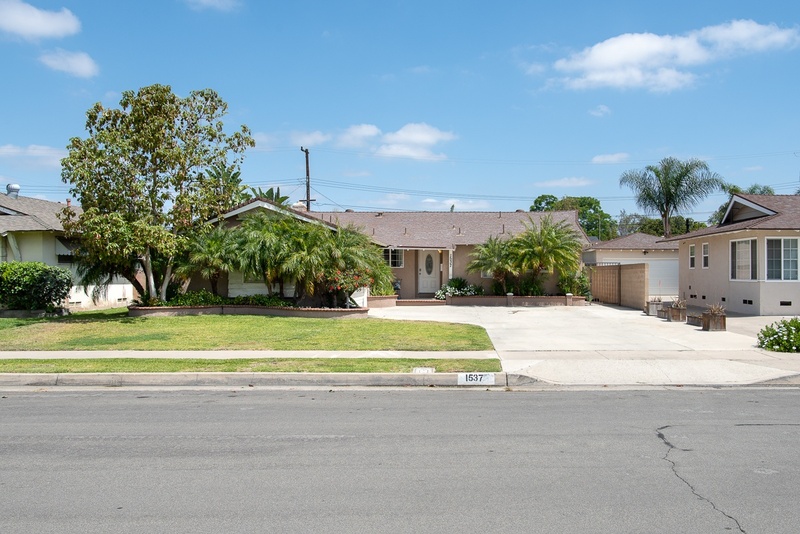 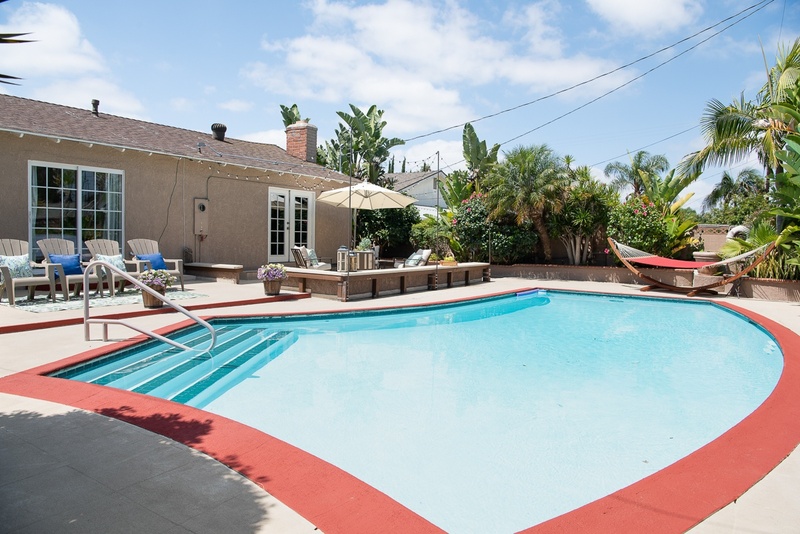 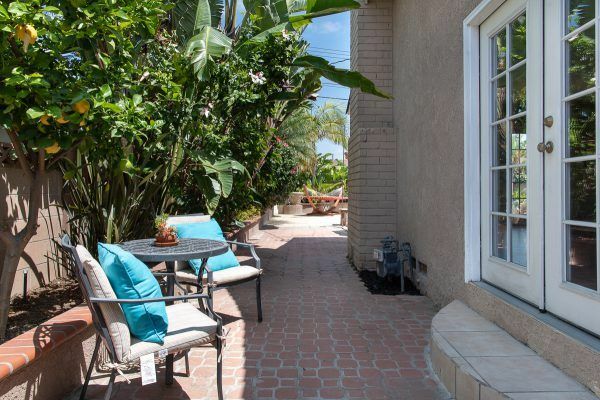 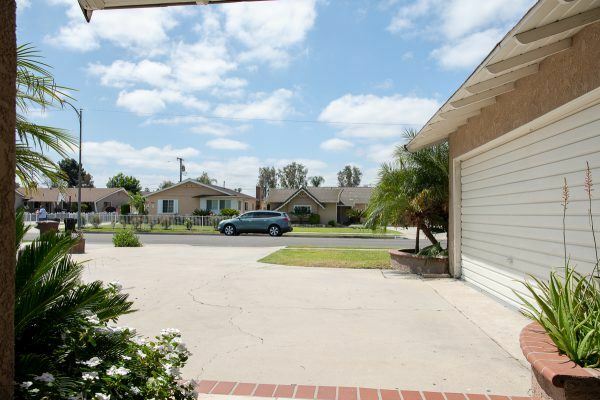 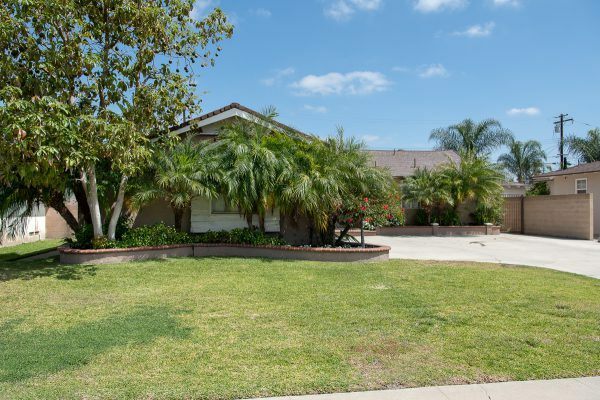 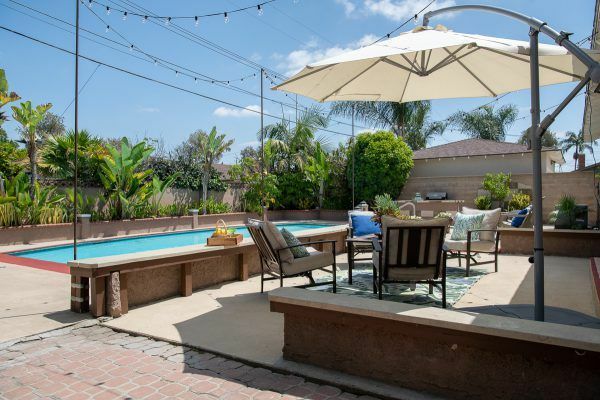 Live a magical life in the Anaheim home of your dreams. 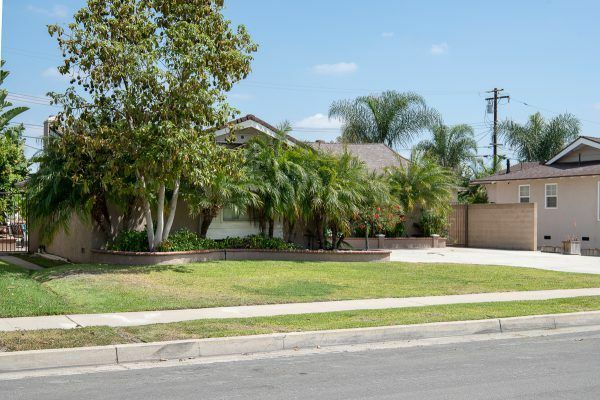 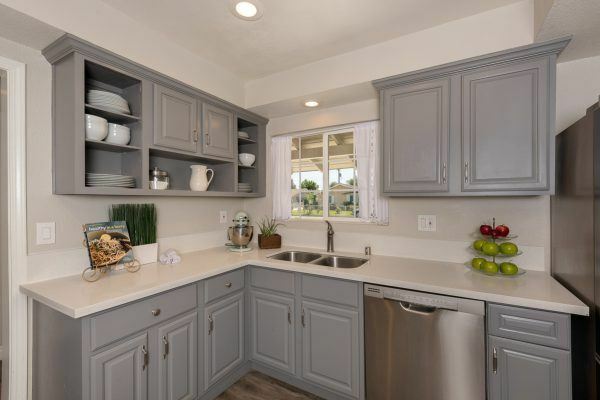 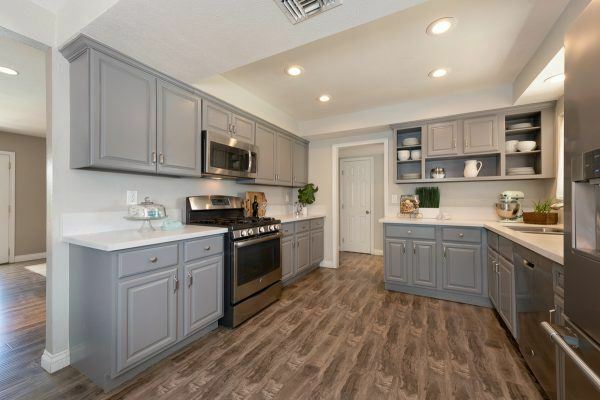 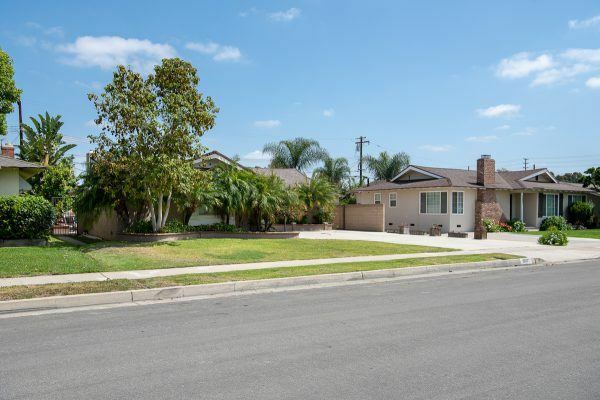 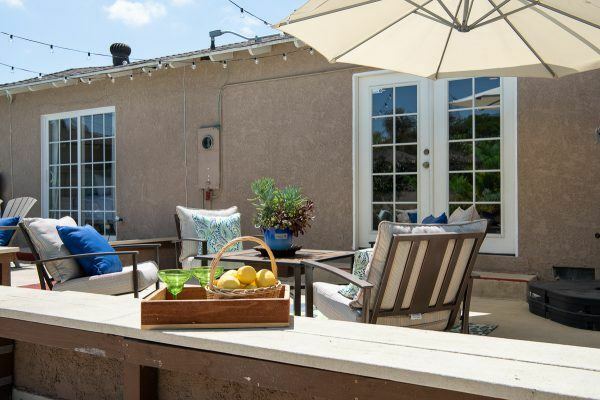 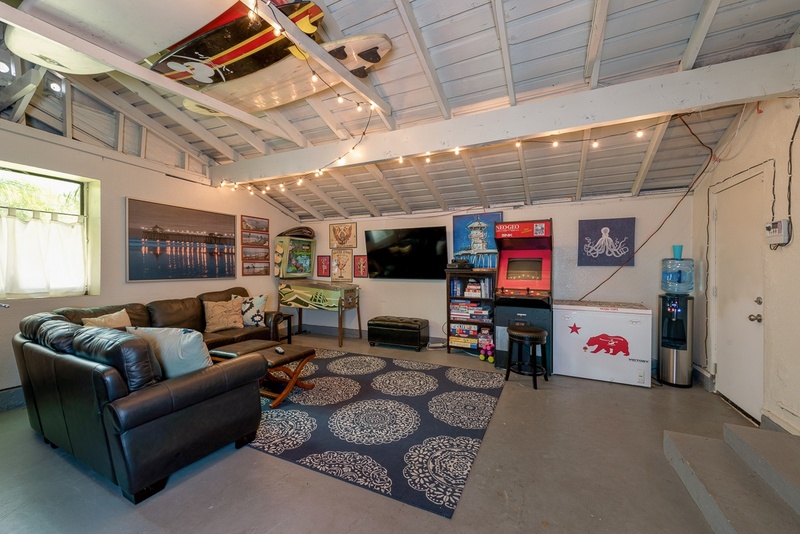 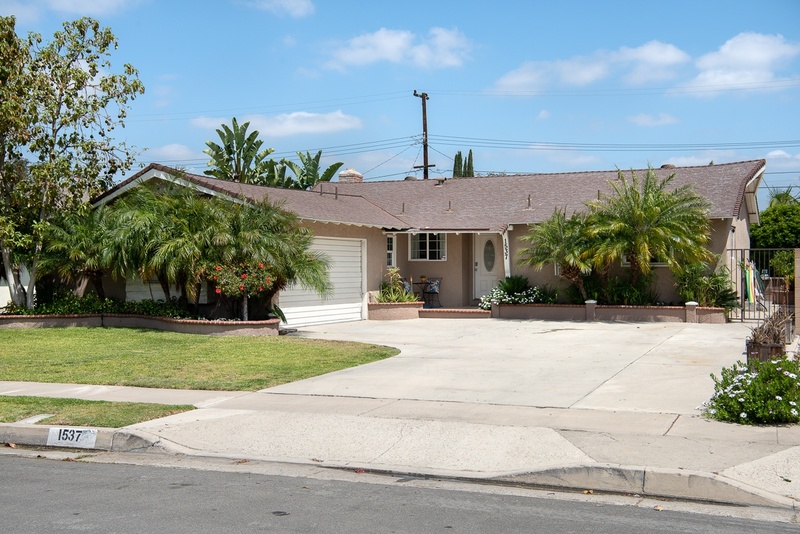 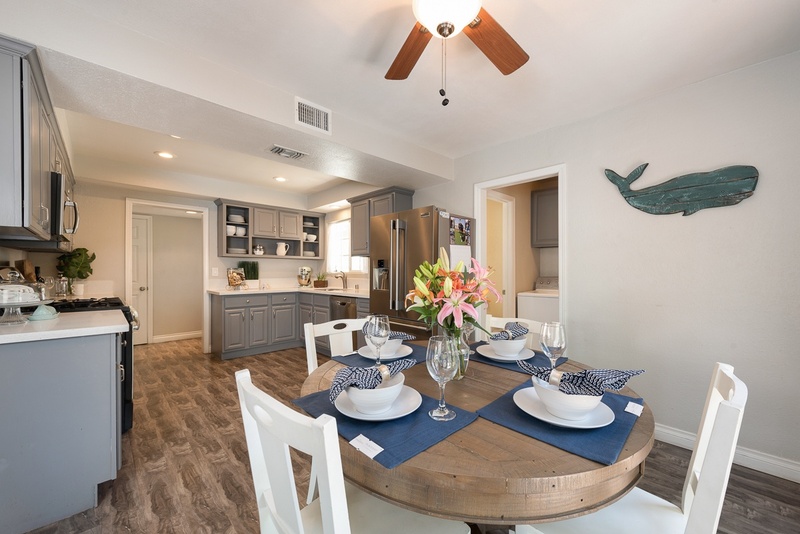 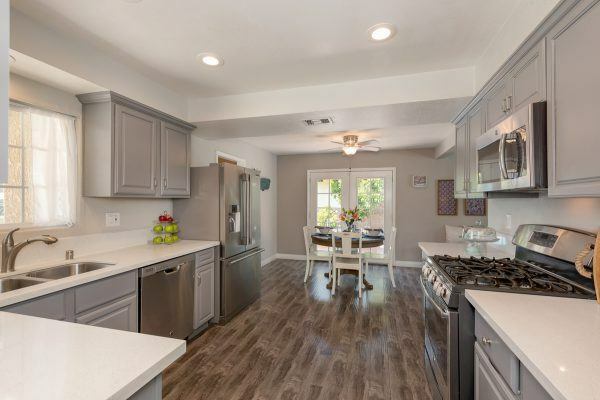 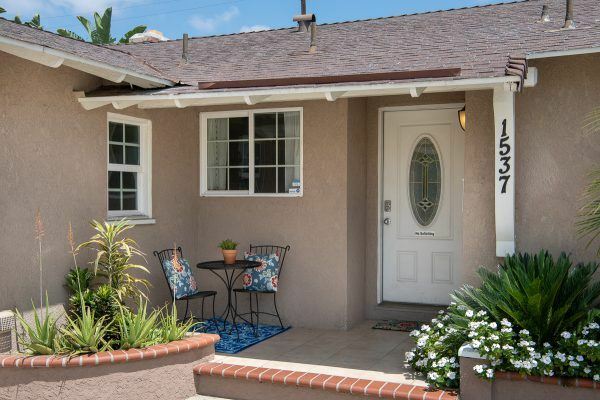 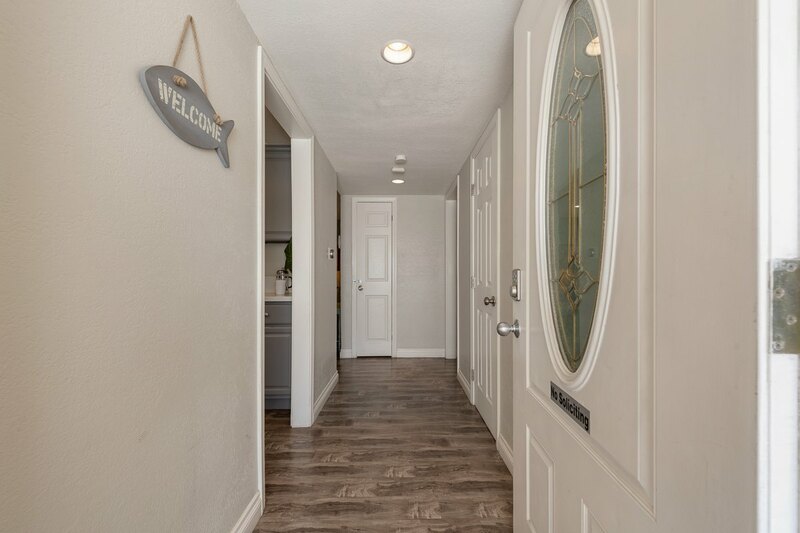 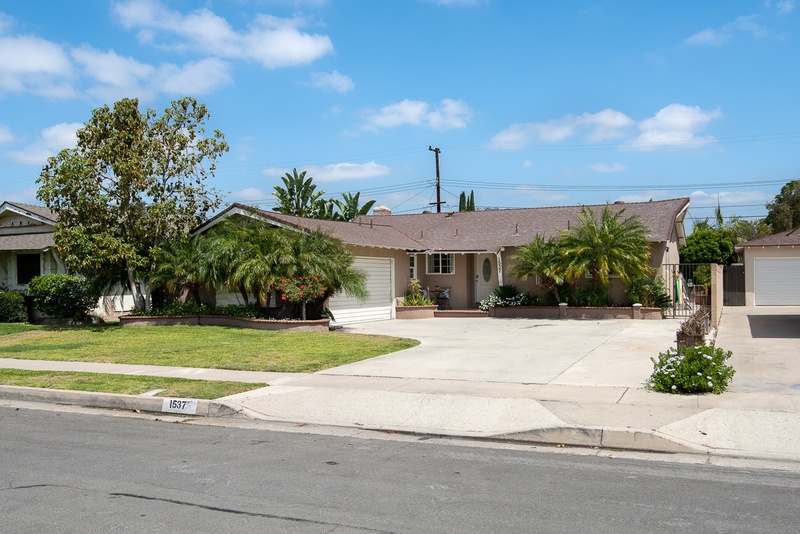 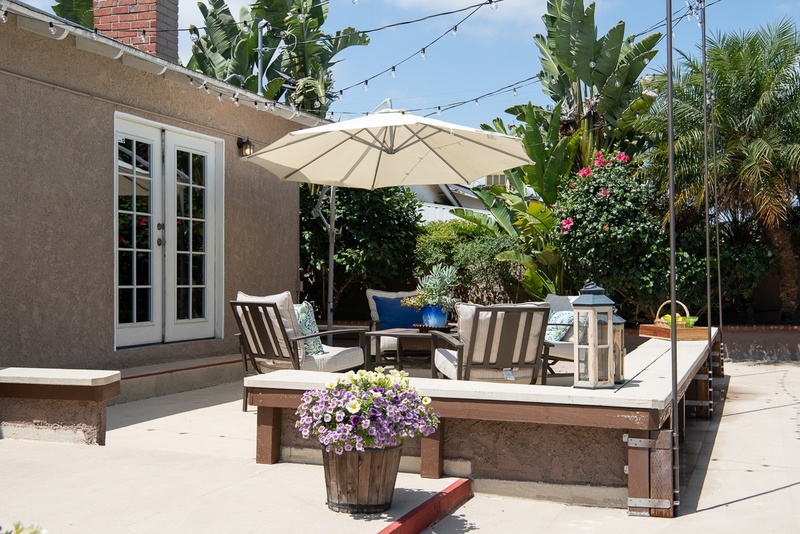 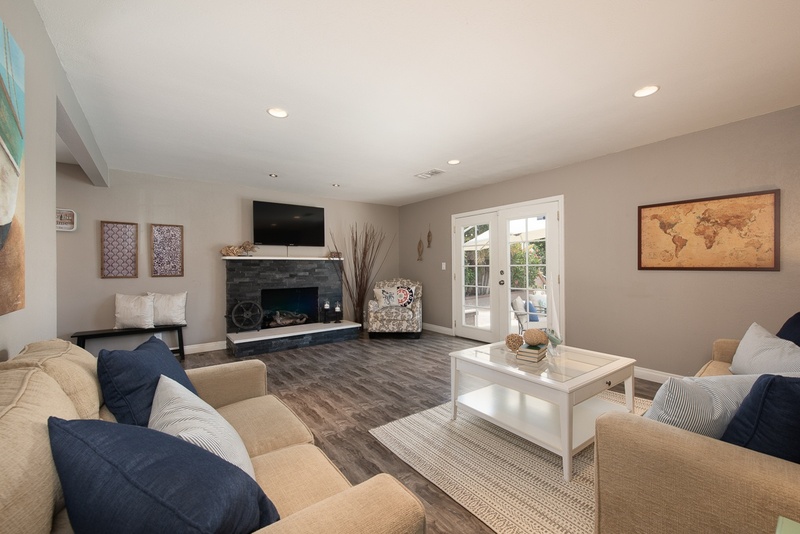 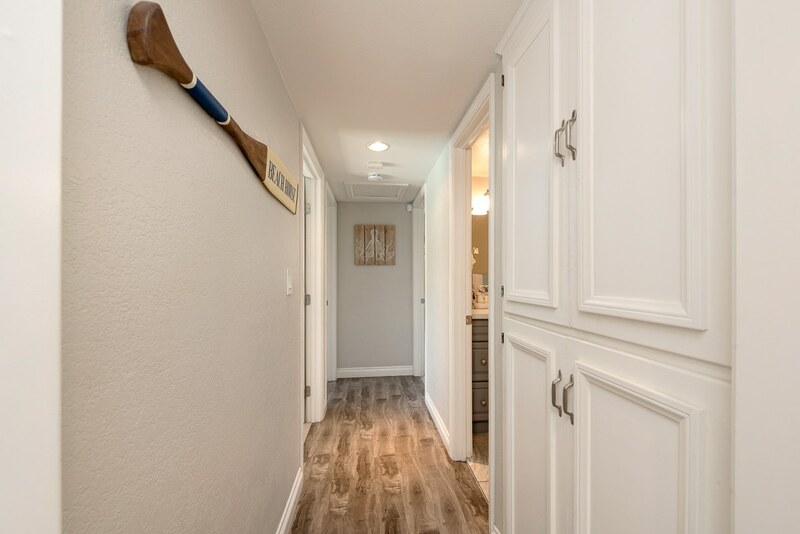 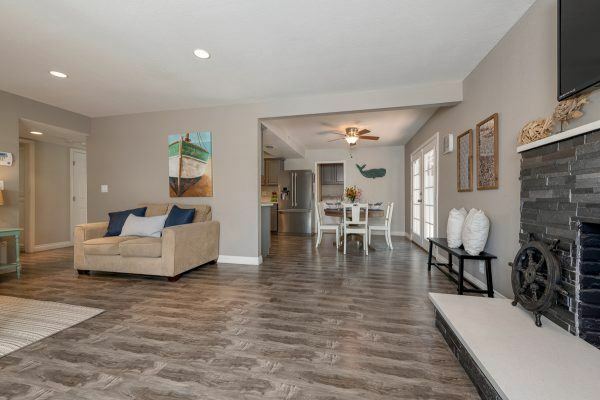 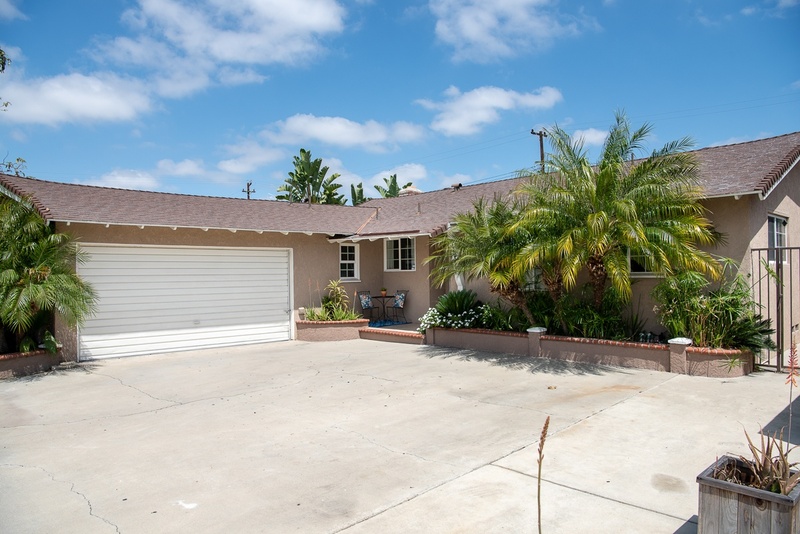 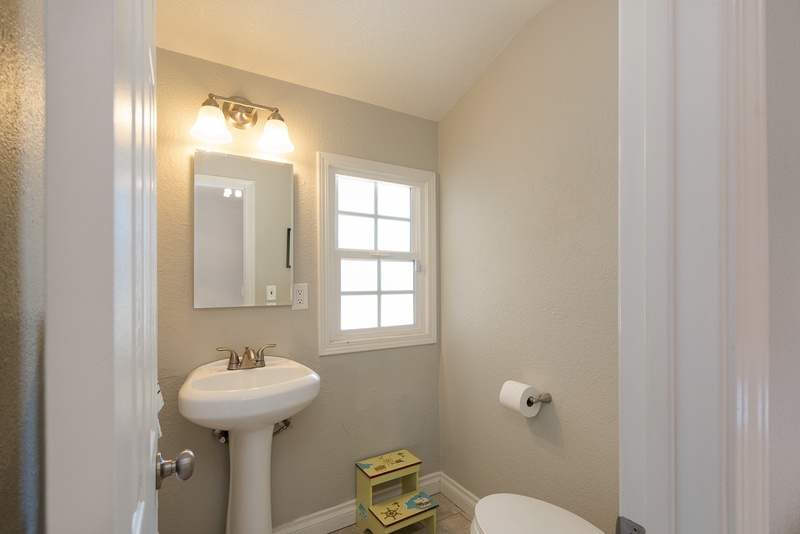 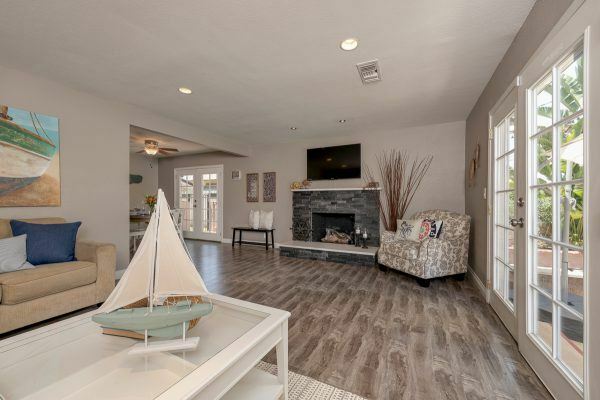 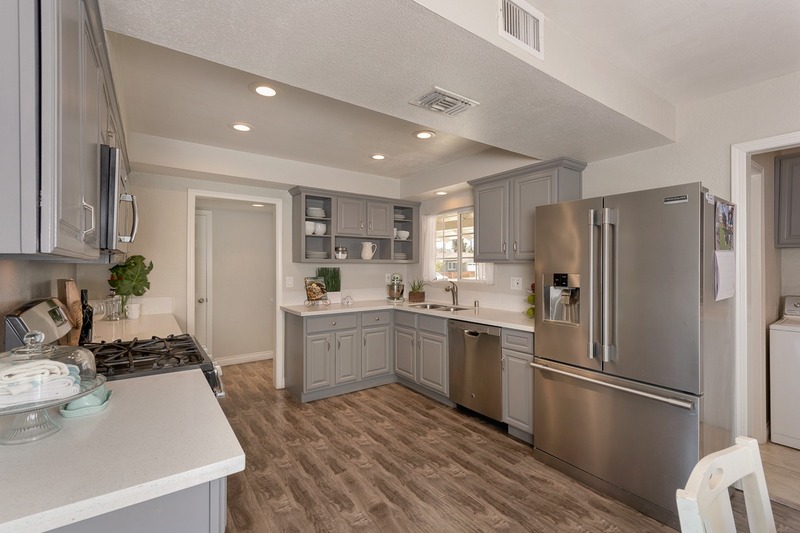 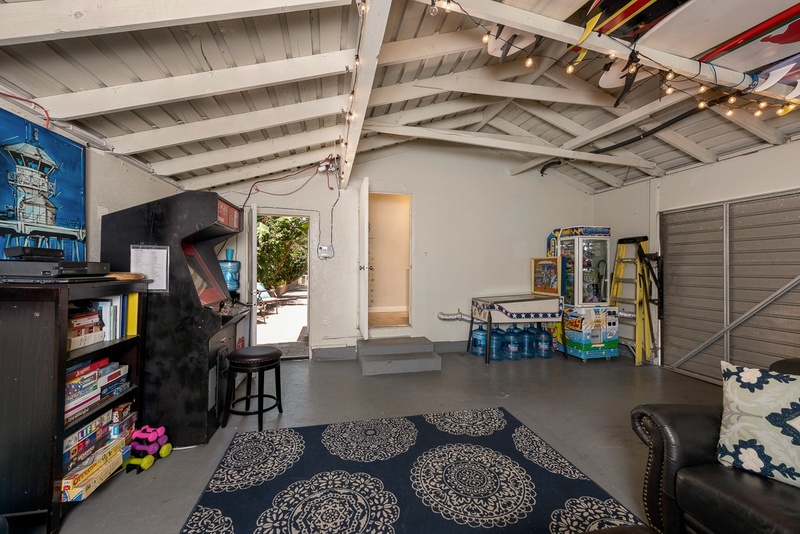 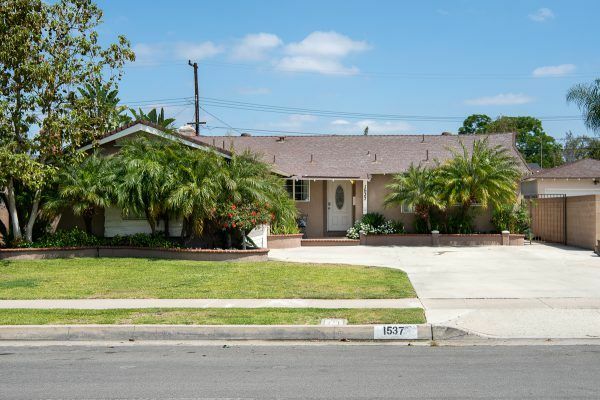 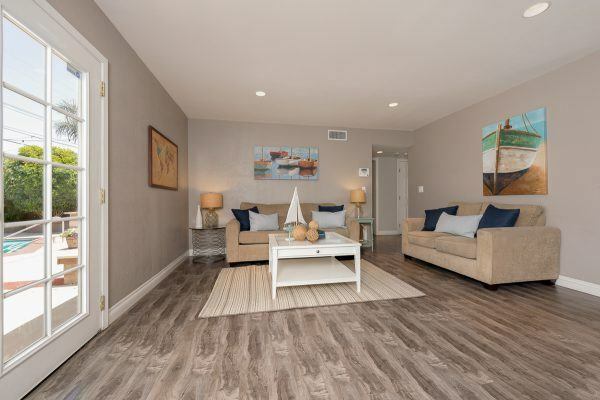 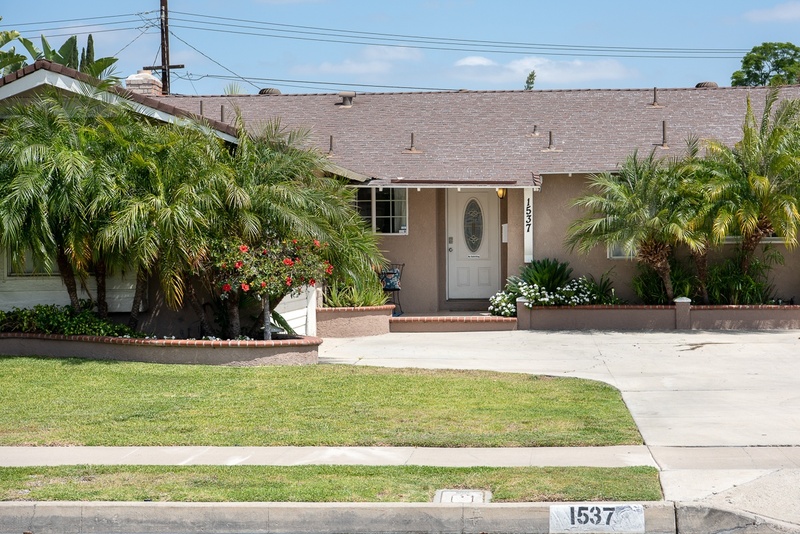 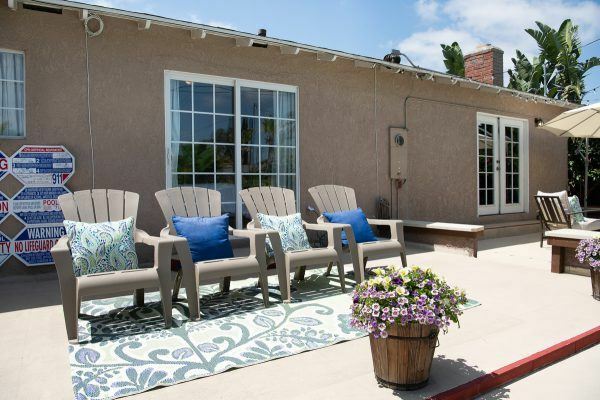 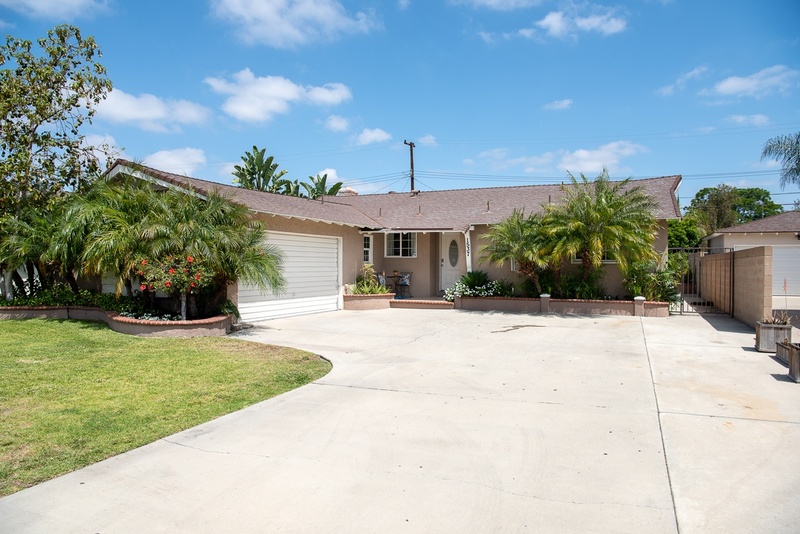 This Storybook Ranch Style home offers all the amenities of modern homes with the charm and nostalgia of the vintage architecture in a well-maintained neighborhood. 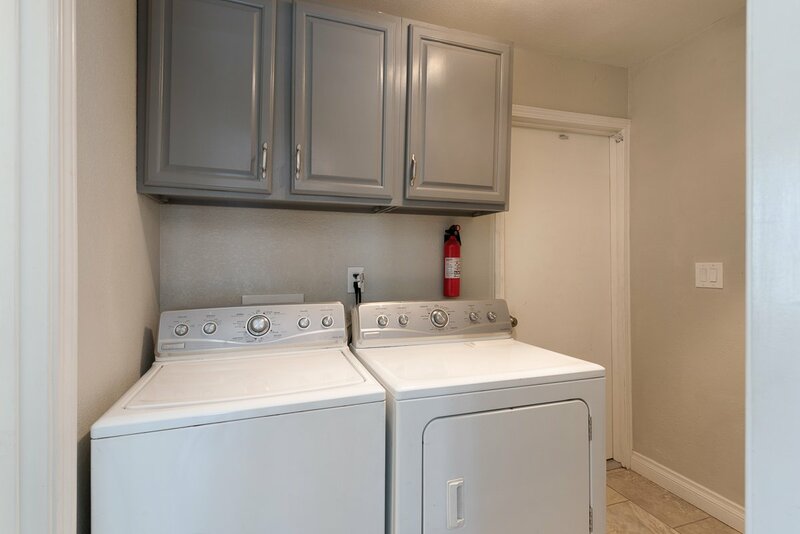 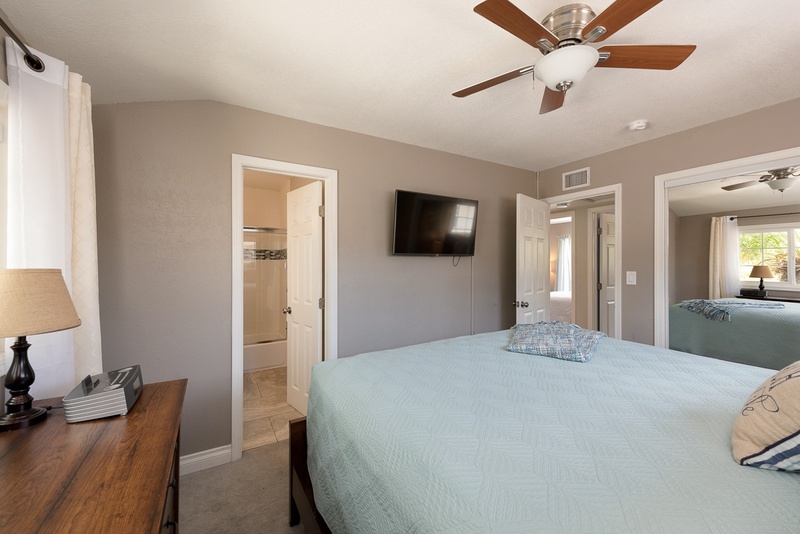 The well designed floor plan includes: Three bedrooms including a master suite with an en-suite bath, two and half bathrooms (yes, an extra half bath), laundry room, and a large living room. 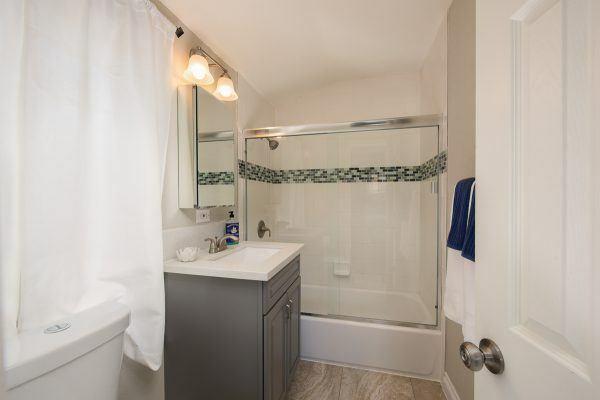 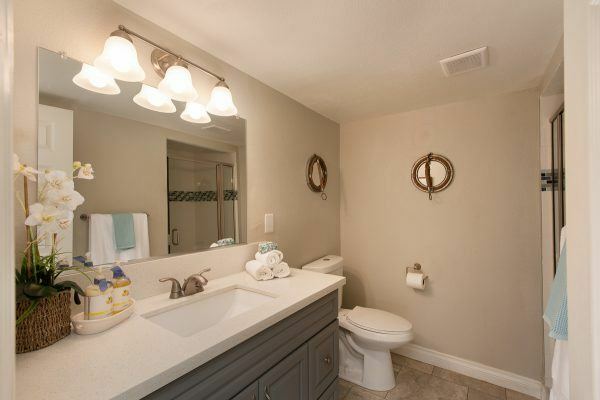 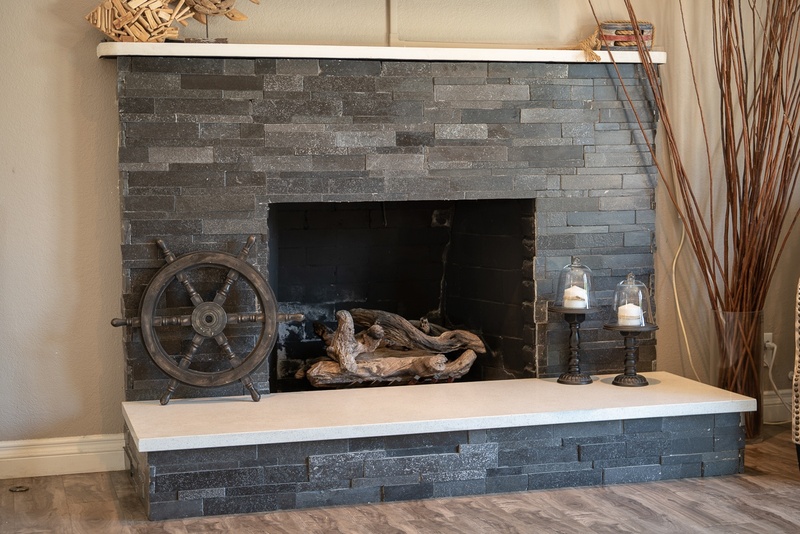 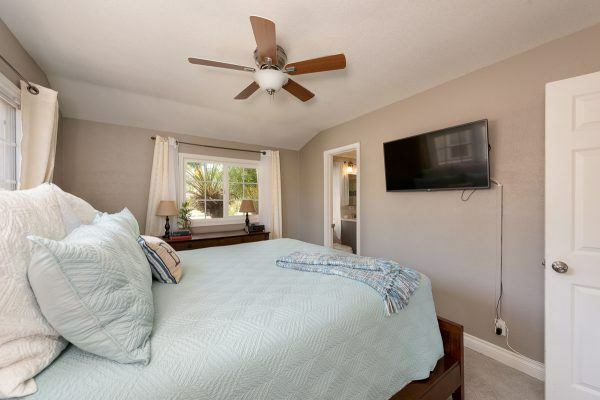 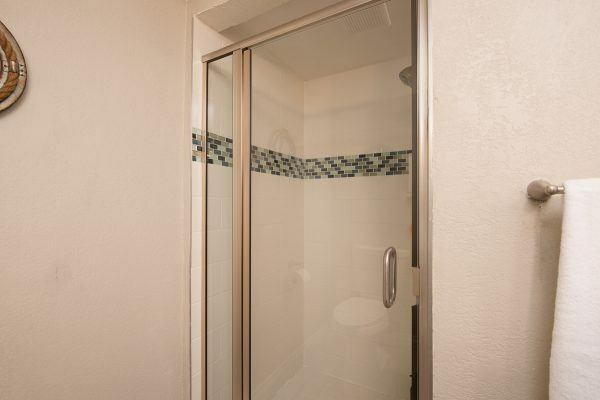 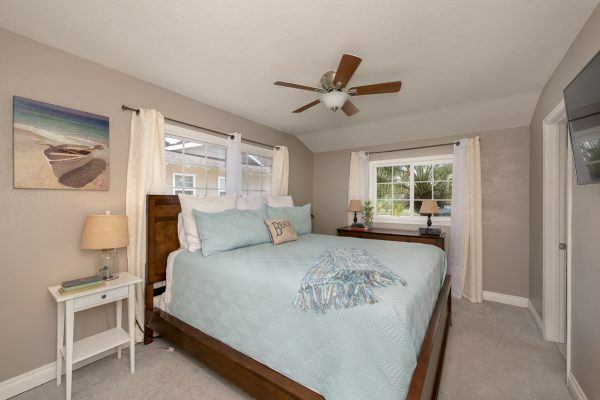 Just a few of the many upgrades of this home include: Remodeled bathrooms, updated kitchen, newer appliances, gas log fireplace with quartz mantel, PEX re-piping, upgraded 200 amp panel, French doors, and dual pane windows. Every day is a vacation with a backyard like this. 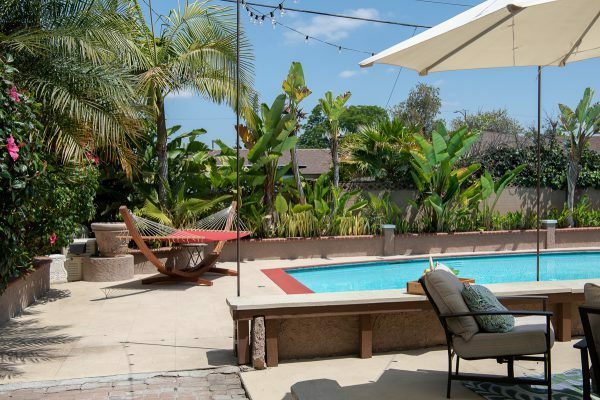 The large summer ready pool is surrounded by low maintenance tropical landscaping that includes; a banana trees, palm trees, and hibiscus. 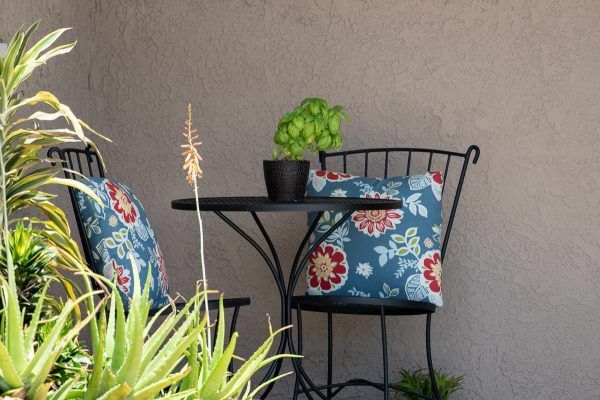 There are several mature fruit trees, which include; Lemon, Orange, Avocado and Lime. 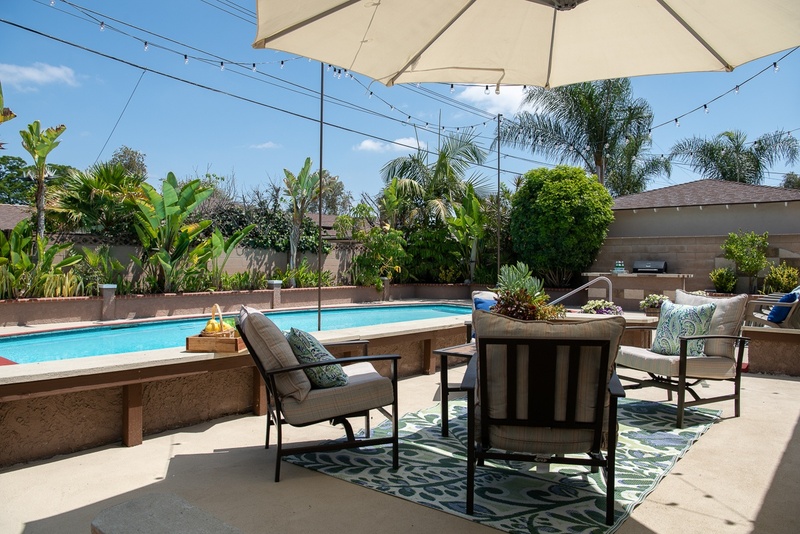 Enjoy evenings cooling off by the pool with the faint sound of the Disneyland train whistle in the background or have a drink at the poolside bar and relax as you wait for the backyard view of the nightly Disneyland fireworks show. 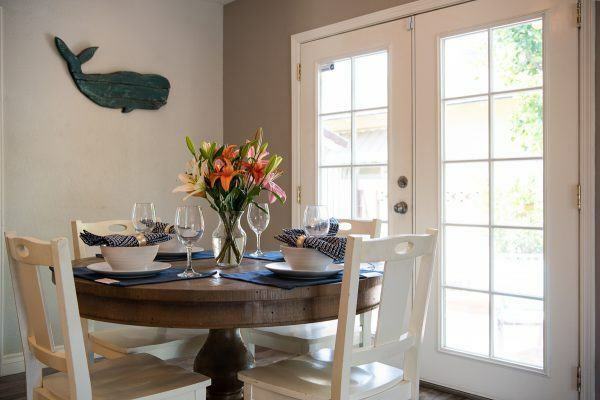 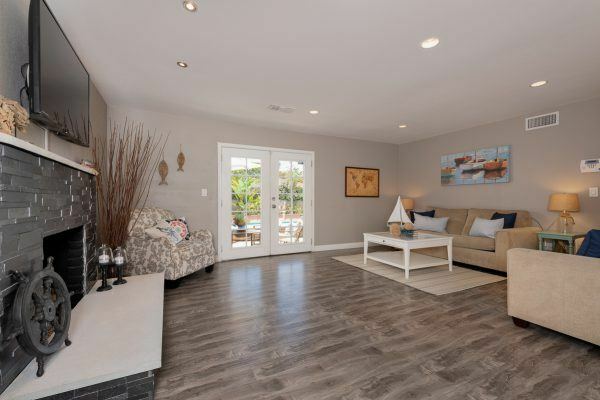 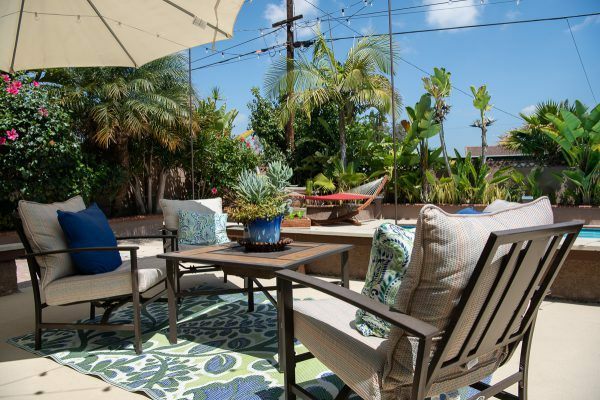 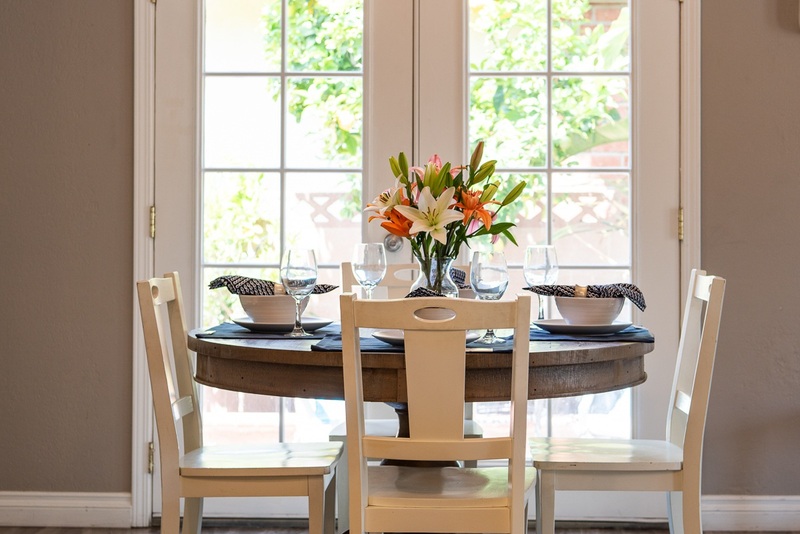 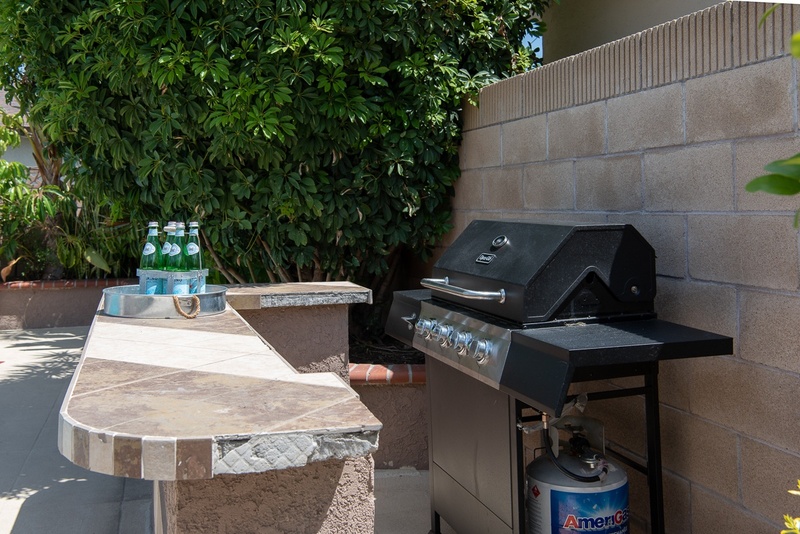 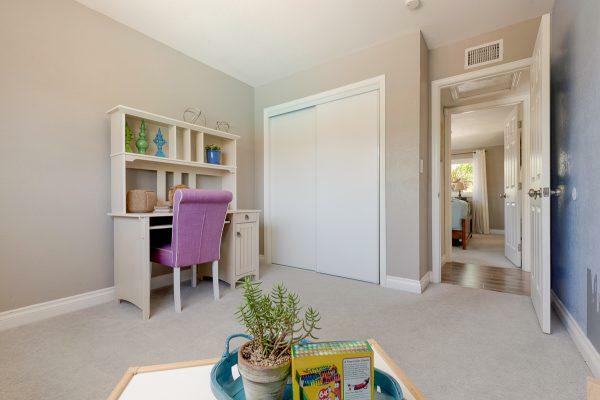 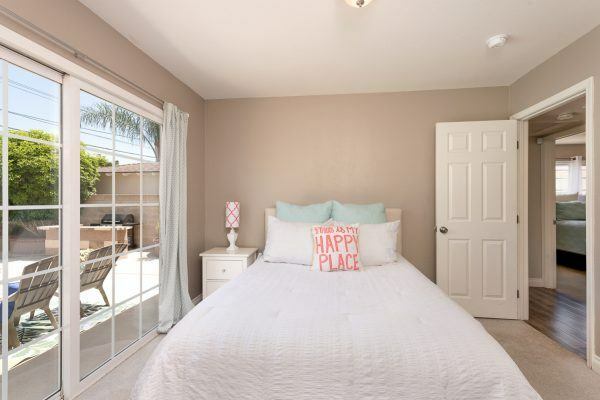 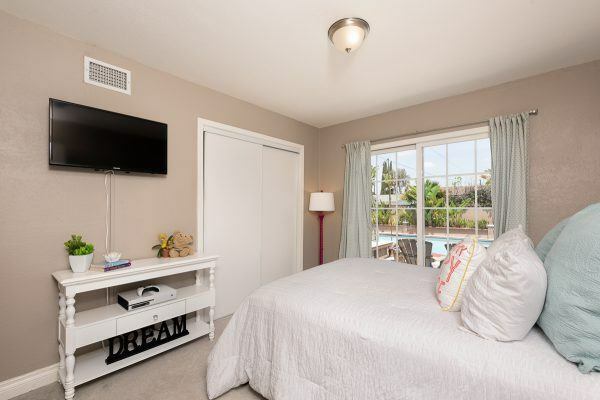 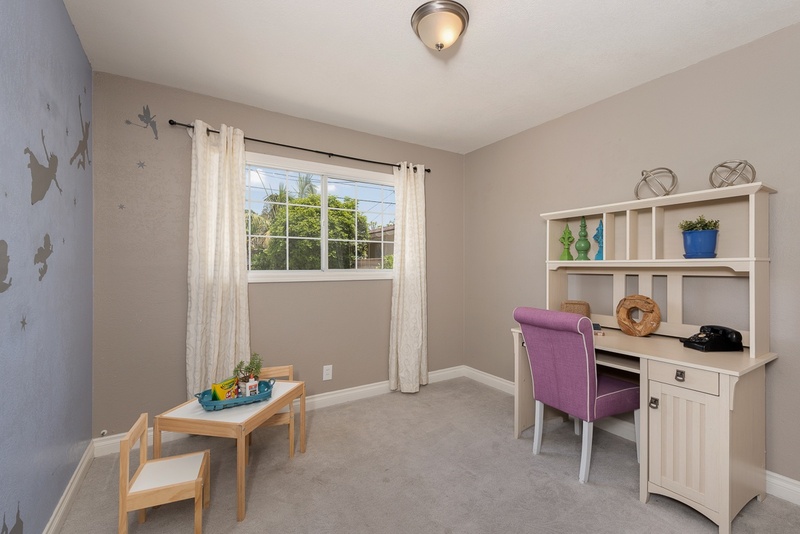 The ideal location is near Disneyland shopping & dining, easy freeway access and is central to all of Orange County. 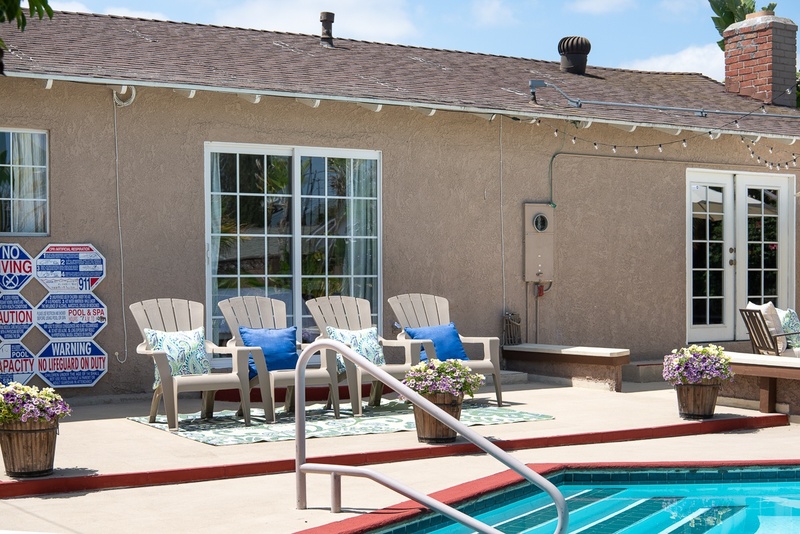 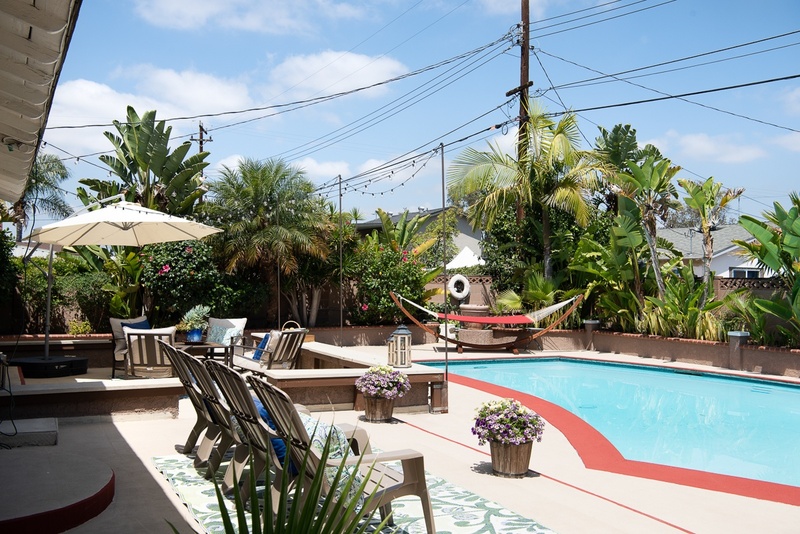 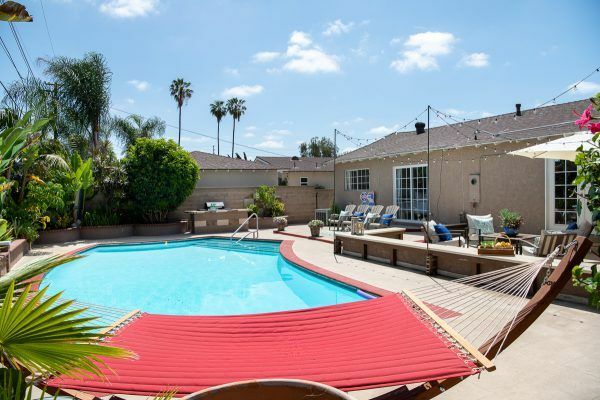 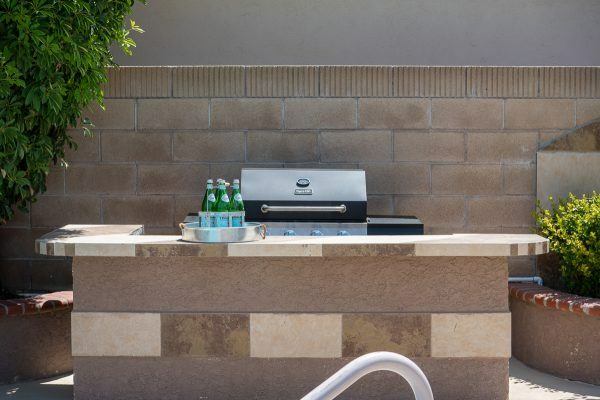 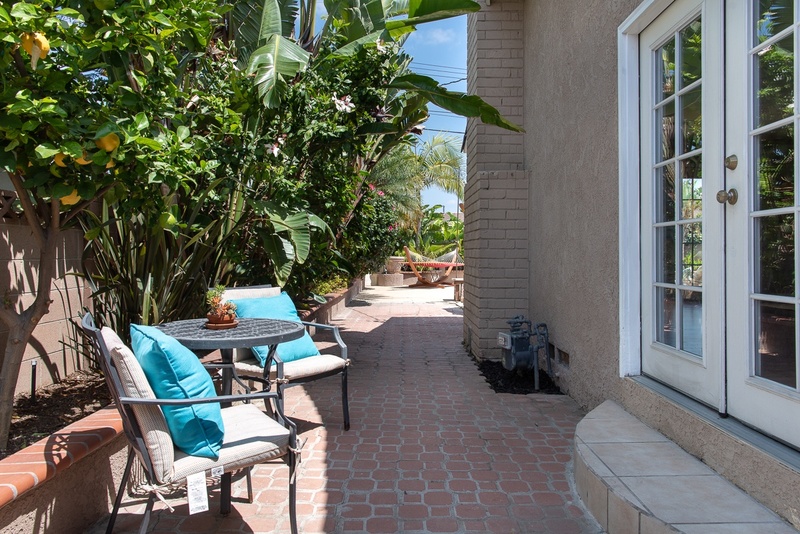 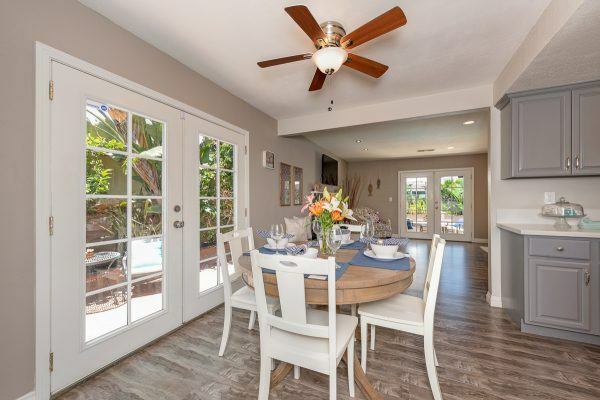 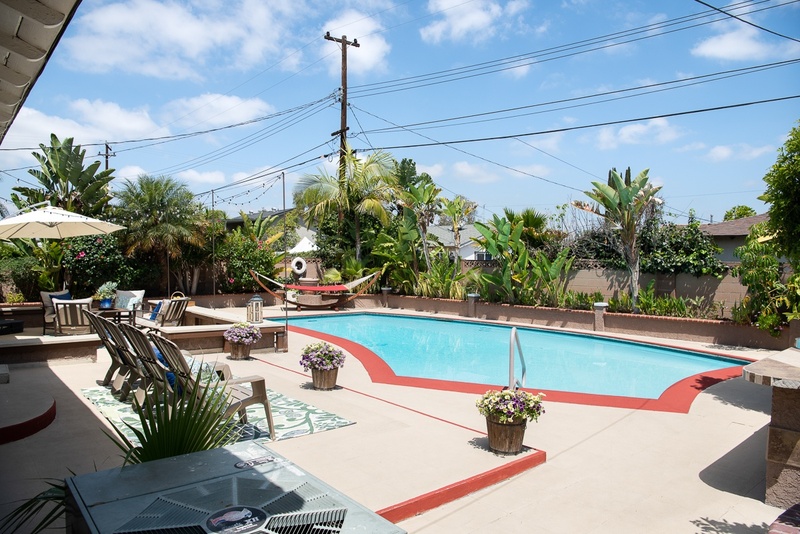 You’ll always be on vacation in your own resort style Anaheim home.